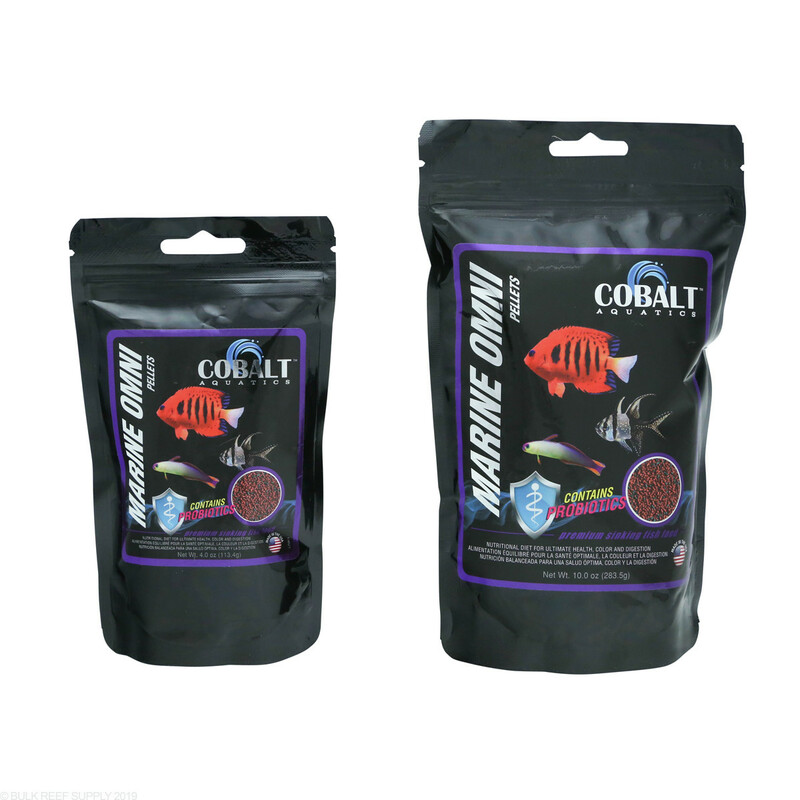 Premium 1/16" diameter sinking pellet fish food from Cobalt Aquatics designed to promote consistent growth and color. OK, Cobalt makes heaters and pumps. 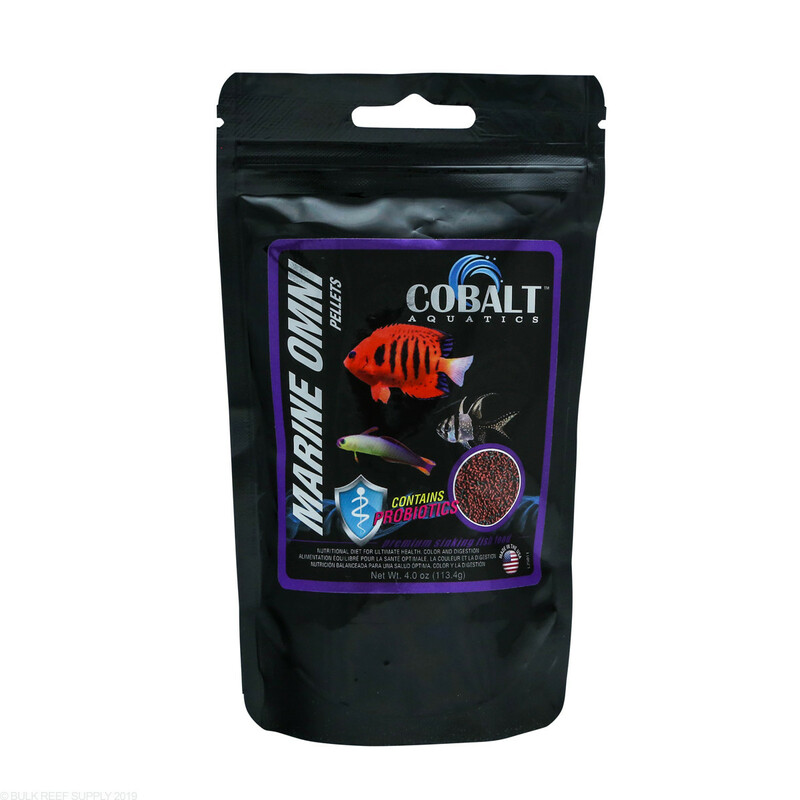 Fish food? yeah they do. I was at MACNA 2015 in DC and visited the booth and asked the same questions. 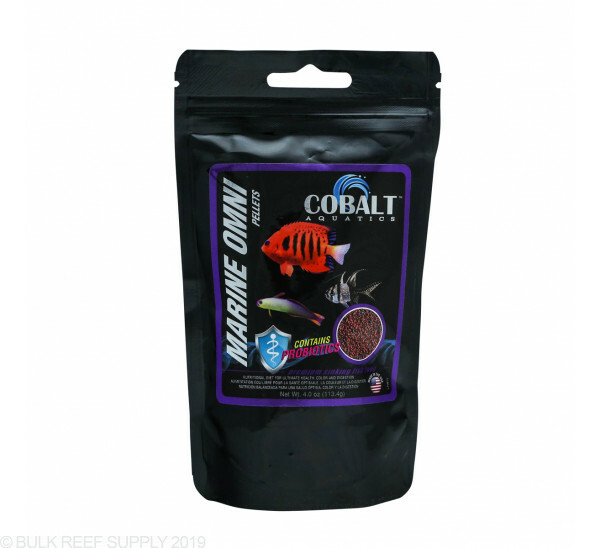 Check the protein content, its very high, high than most reef available foods with super low moister. Results fish eat it. 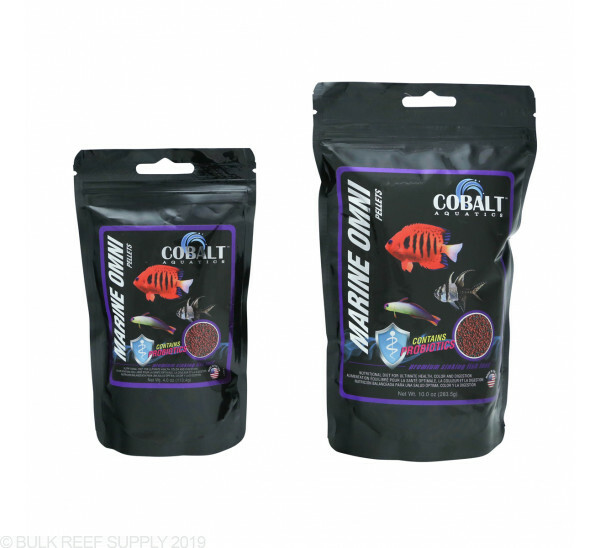 Yep ,unlike the other review posted, my clown and yellow tail damsel eats it, so that means other omnivorous species will too. Surprising , right? Cobalt. Huh? Ive got smaller fish and they did not like it. A couple of them tried it but all spit it out. Ocellaris, Cardinal, yellow tail damsels and royal gramma.